There is certainly nothing wrong in taking an idea and running with it as far as you can, and this is certainly true of the latest development in the current storage auctions media craze, which is nothing less than a video game which simulates the storage auction process. 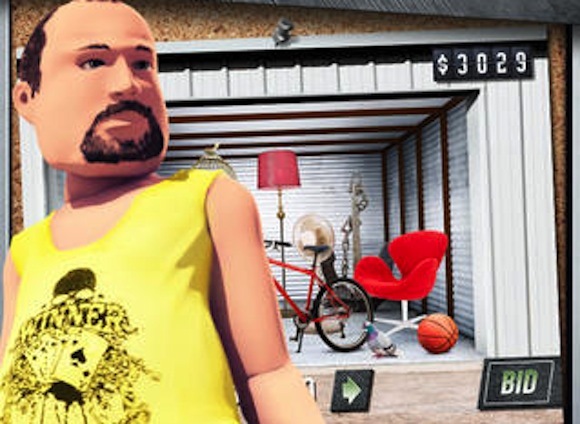 The game is called Auction Wars: Storage King, available for Apple and Android mobile devices, and is free if you want to give it a go. 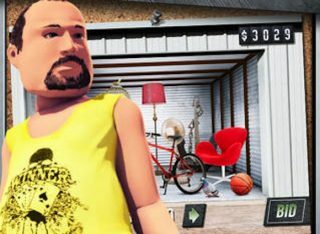 Auction Wars: Storage King, developed by British company GameDigits Ltd and given the thumbs up by Storage King storage company, sees the gameplayer bid for storage units against other characters. The aim is to accumulate a wide range of collectable items and move on to other auctions with your earnings. In true video game style there are other assorted achievements to unlock, the potential to involve your friends in a bidding war, or a true battle over the internet against total strangers. As such, the concept has a bit of life in it, not the least is a tiny bit addictive. Indeed, the game has enjoyed millions of plays worldwide, so it seems that playability, the big x factor of video gaming, is certainly present here. And so on…let me know yours!